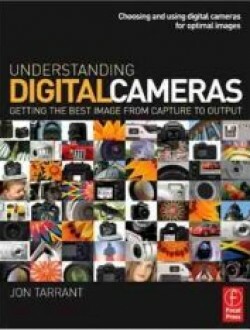 This book is having the depth knowledge about the digital cameras. It helps the professional as well as the beginners in learning how to get the best photo with the digital cameras. It contains the depth knowledge to learn about how to choose the camera, lens and the output option to capture the improved photograph. Even it will assist you in developing the technique for your chosen style or subject matter. This book includes the full coverage about all type of digital cameras and among them which one is the best for you. Even there is clear explanation about the lens, lighting and printers with the close ups of camera settings and menus. Even some relevant illustrations about the same scenes’ captured with the different techniques will make you understand better about the photography. This book is equipped with the photography terms, techniques and the tips to exhibit you photography. It is the need of the hour for the people who want to do wonder in the digital photography.